We have been repairing, replacing, and installing garage door cables for a long time. So you can count on our experience when your cables comes off the drum or break. 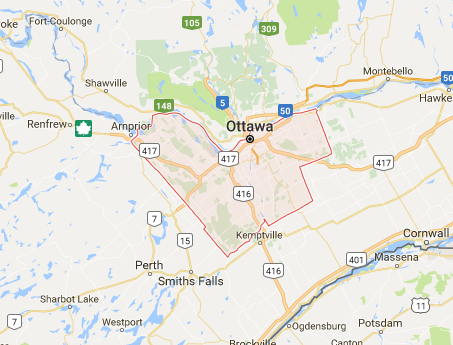 Our team in Ottawa, Ontario, is very responsive and ready to take any action necessary in order to fix a particular problem. This means that our pros are always fully equipped when they come to fix your garage door cables in Ottawa. Is your cable broken? We bring along new cables to replace the snapped ones. With our experience but also dedication during the service, your cables are properly fixed or fitted for excellent overhead door performance. 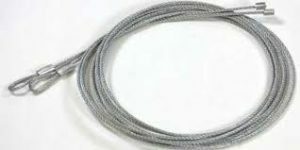 Call us if your garage door cables broke. We can replace both or one of the cable, check the other, and level the door. Experienced in overhead door systems, our pros will also check the spring, pulley, and track. Broken cables might have caused damage to adjacent parts. In this case, you can rest assured that we will fix any issue. For your convenience, our pros will also bring the garage door cables replacement with them. Removing the broken cable and installing the new one takes some experience since cables are connected to the tensed springs. And you can trust that we have the equipment but also the expertise to replace your garage door broken cable. If your garage door cables keep coming off the drum or track, it means that there is a problem with any of these components. It might also indicate a faulty cable installation. Our techs check the nature of the problem and fix it in no time. But we will also respond quickly to fix a garage door cable off the drum. The balance of the door is always checked after any cable service. Every job is done with attention to detail since your Ottawa garage door cables are extremely significant components which might cause serious inconveniences to your family. So if there is any cable problems at your garage, don’t use the door but call our team in Ottawa right away.